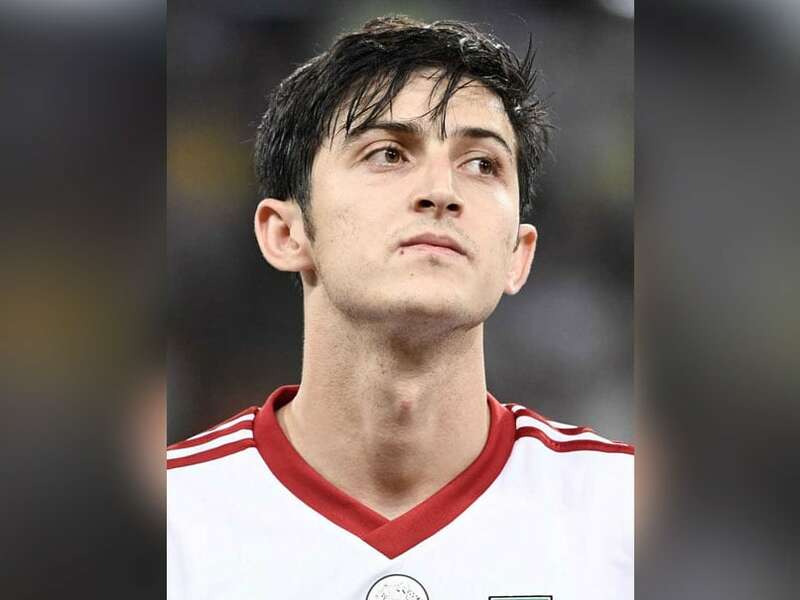 Sardar Azmoun said "insults" had caused his mother's fragile health to deteriorate and he had decided to retire. 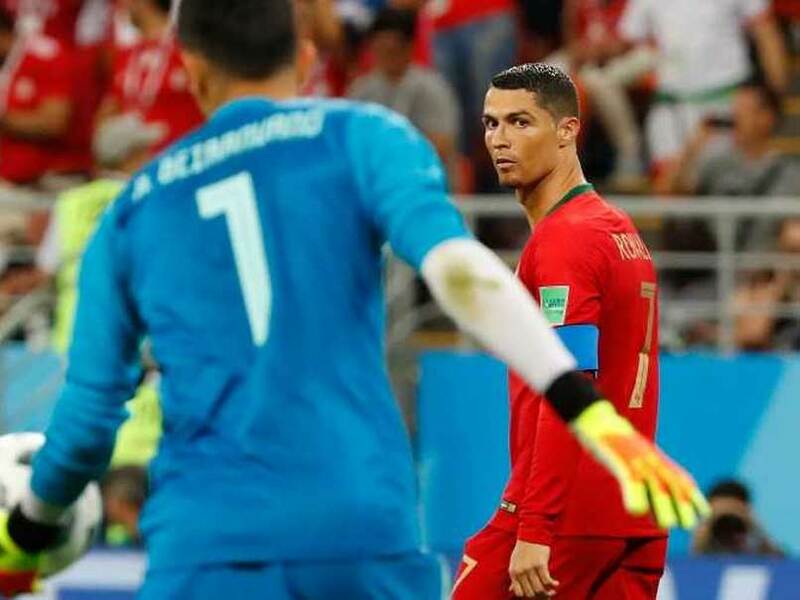 Portugal were held to a 1-1 draw by Iran but still qualified for the 2018 FIFA World Cup Round of 16. 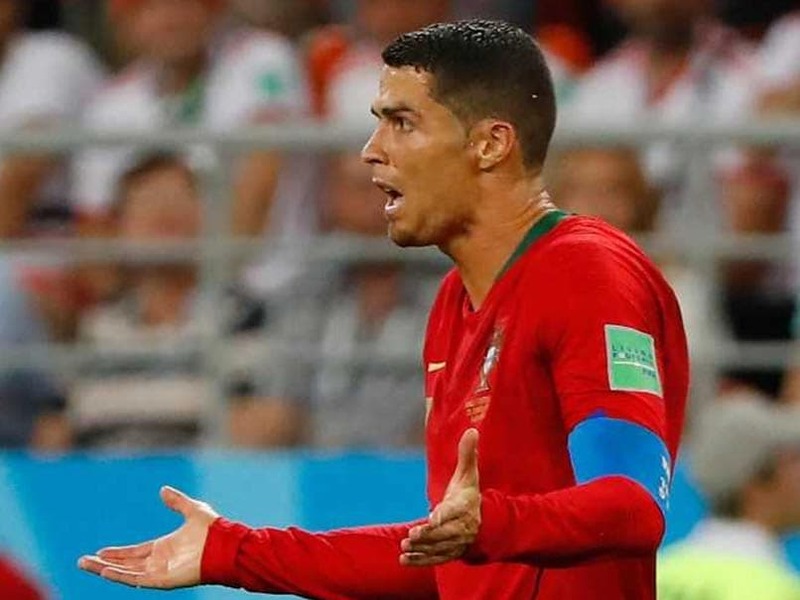 Cristiano Ronaldo got away with a yellow card after VAR reviews. 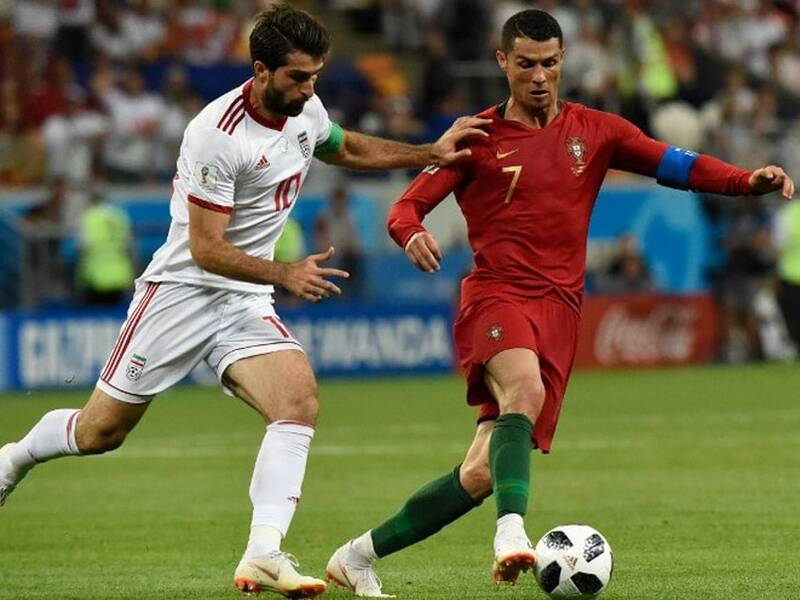 Iran held Portugal 1-1 in their final Group B match on Monday but couldn't stop Cristiano Ronaldo's men from entering the FIFA World Cup 2018 last 16. 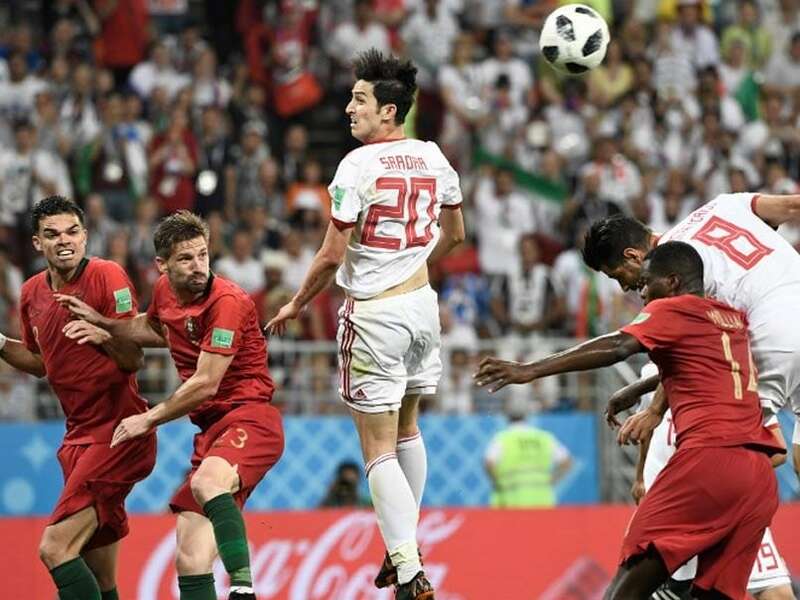 FIFA World Cup 2018, Highlights, Iran vs Portugal: Iran held Portugal to a 1-1 draw at the Mordovia Arena. 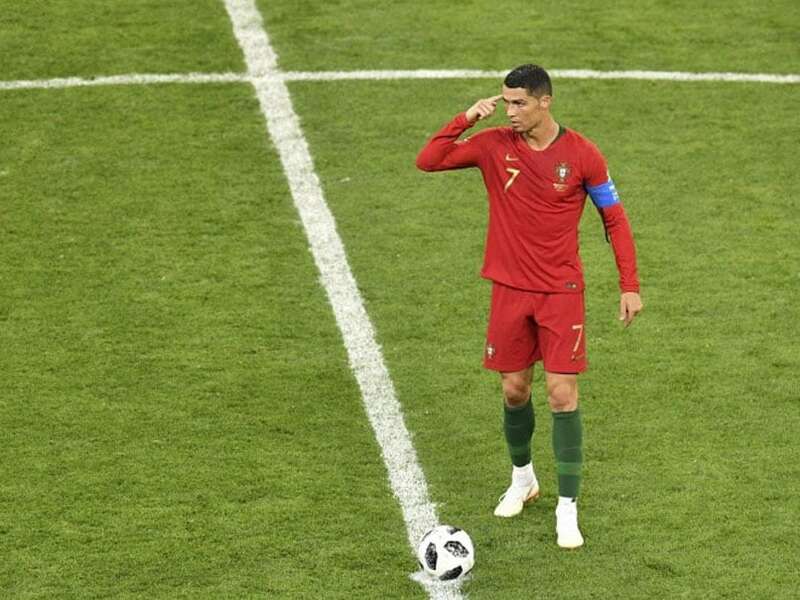 However, Portugal made it to the last 16. 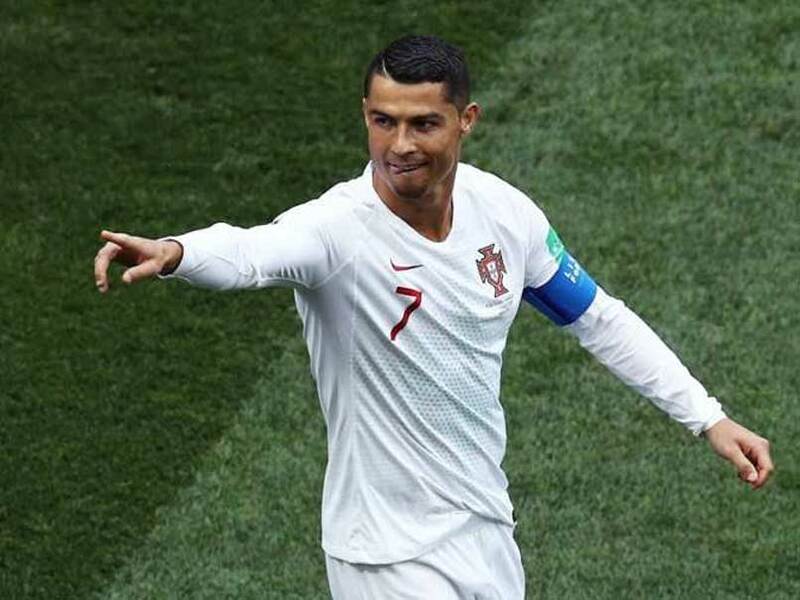 Ronaldo is single-handedly leading Portugal quest in Russia with all four of his team's goals so far. 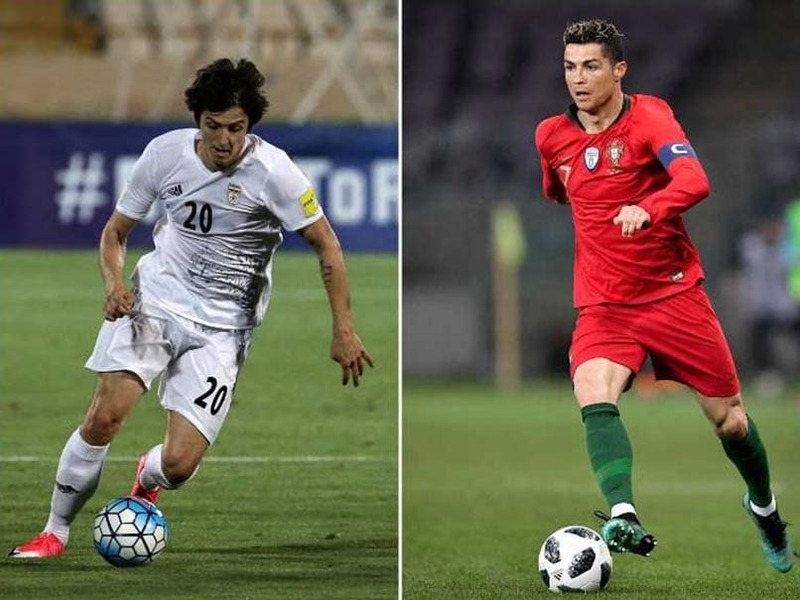 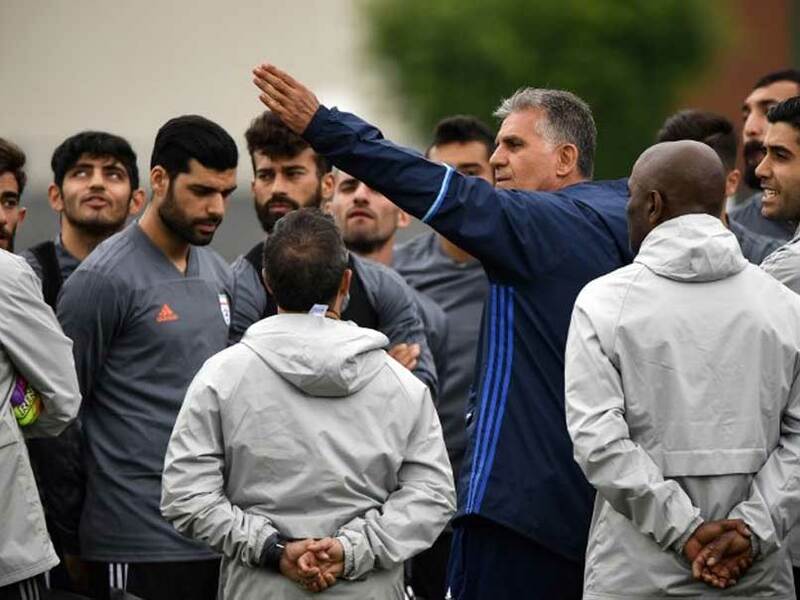 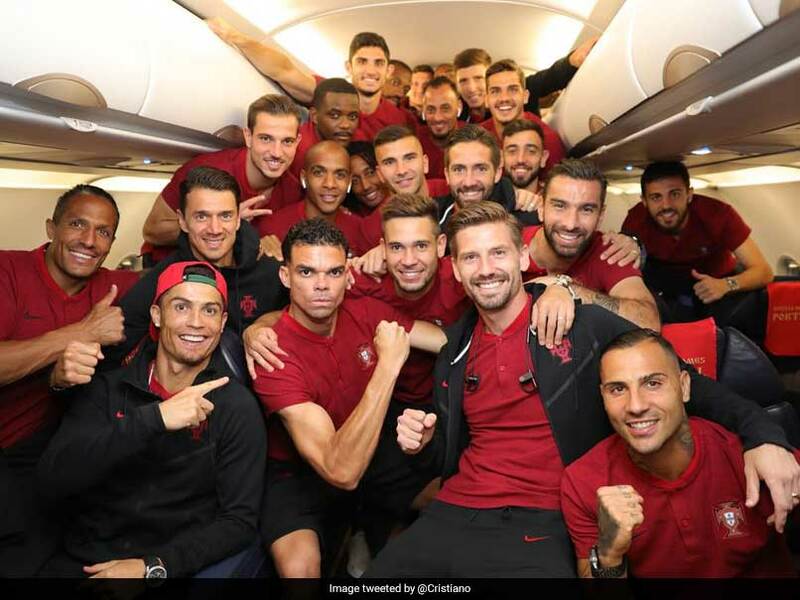 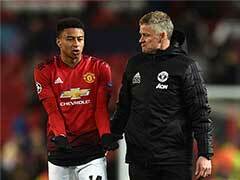 Once again all eyes will be on 33-year-old in-form Cristiano Ronaldo will look to take away the match from the 37th ranked side coached by former Portugal coach Carlos Queiroz. 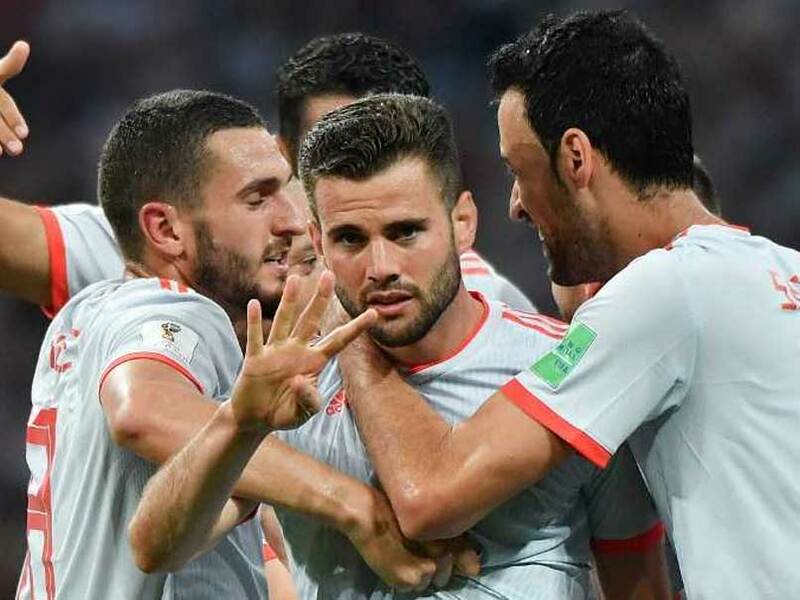 In Group B, Spain and Portugal are placed first and second respectively with four points each, while Iran is placed third with three points. 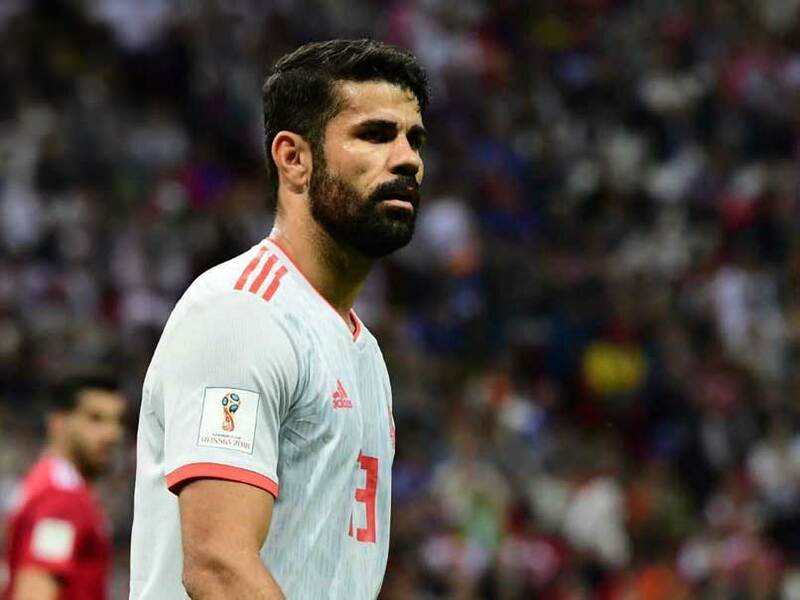 FIFA World Cup 2018, Highlights, Iran vs Spain: Diego Costa's 54th minute goal helped Spain edge Iran 1-0 in a Group B match. 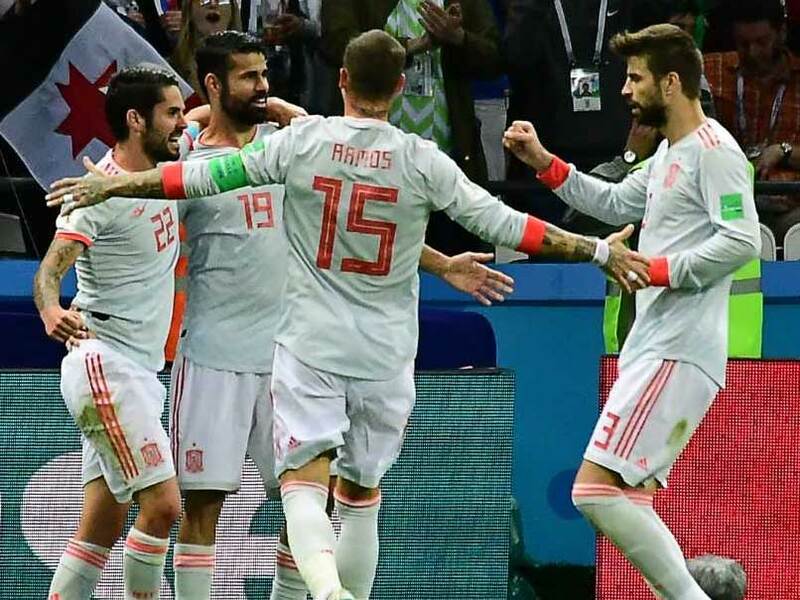 Spain would be desperately seeking three points in their World Cup Group B match with Iran after being held by Portugal. 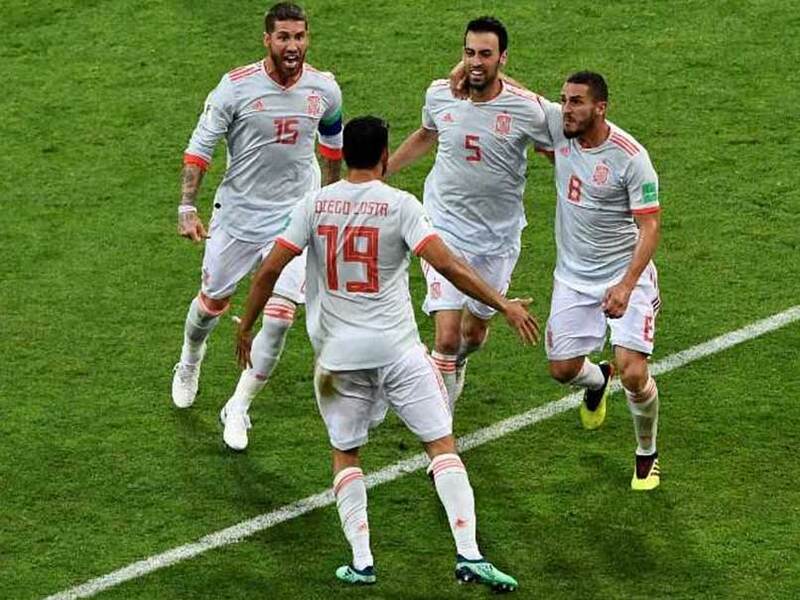 Iran are sitting on top of the World Cup Group B team standings and Spain would like to change that. 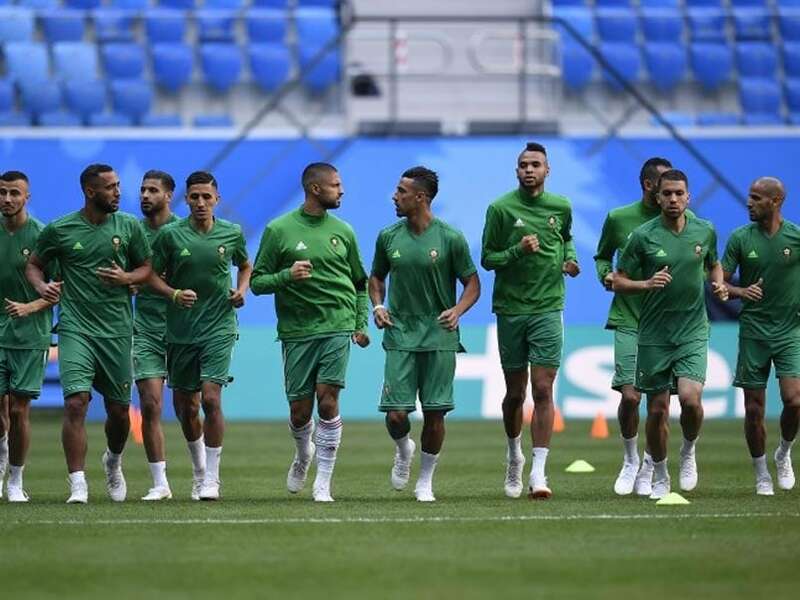 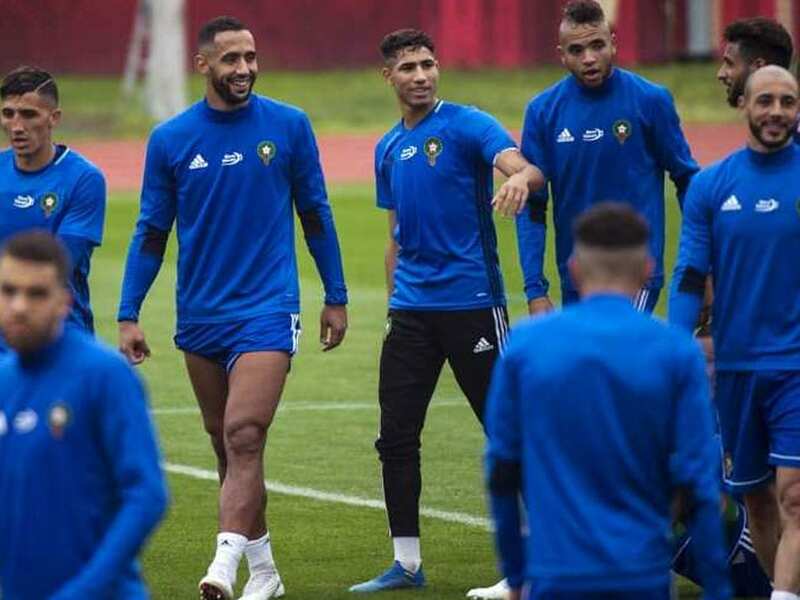 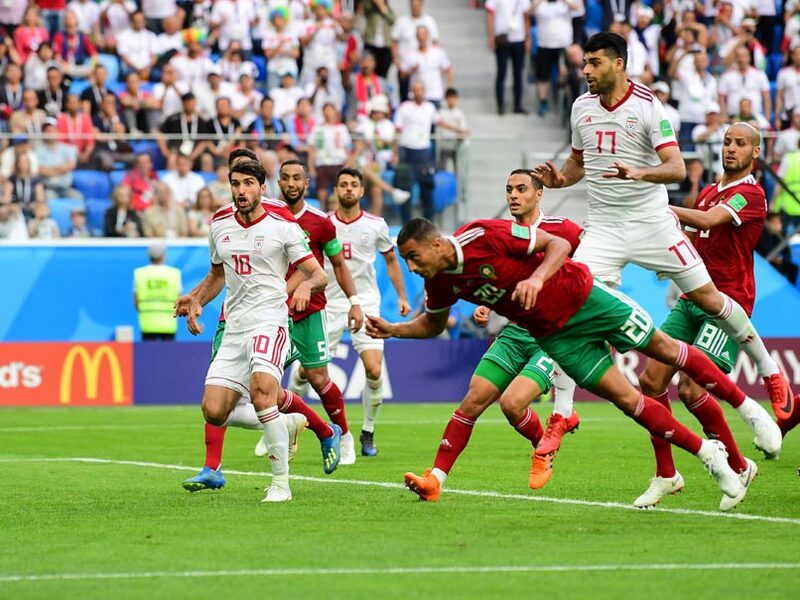 Bouhaddouz's mistake in injury-time means Iran emerge as the early challengers to Spain and Portugal in Group B.
Morocco and Iran face off in Group B opener at St Petersburg Stadium on Friday with an aim to springing a surprise by progressing to the Round of 16. 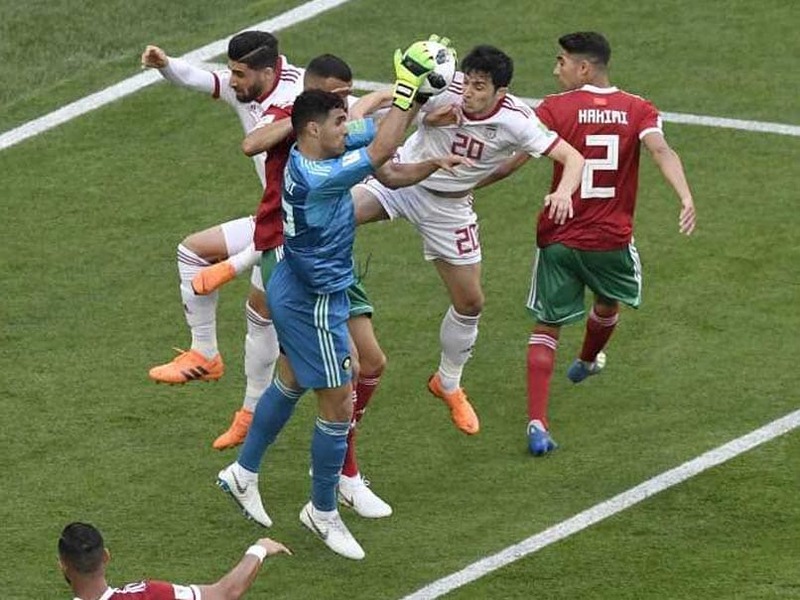 Morocco and Iran would be very keen to claim points in their Group B opener before they face big guns Spain and Portugal.